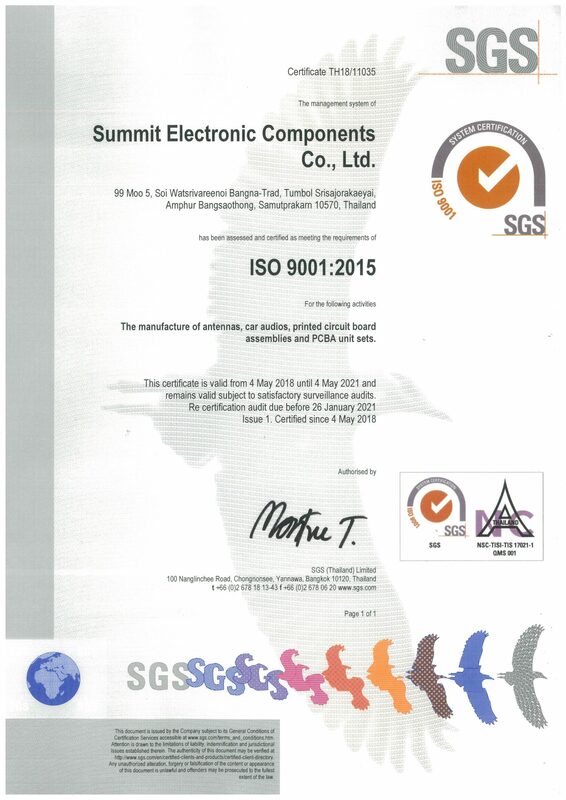 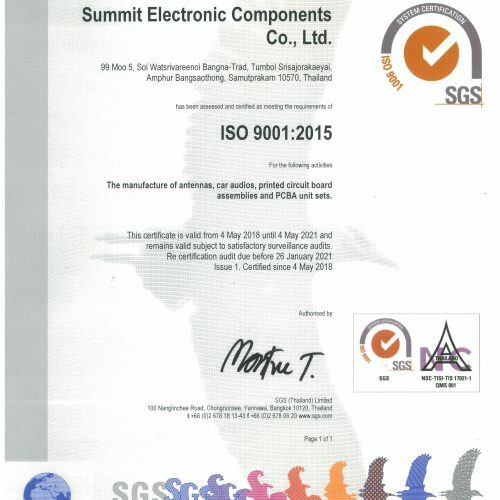 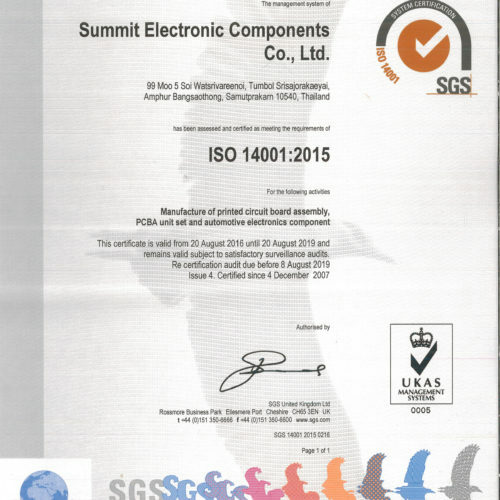 SEC Quality System - Summit Electronics Component Co.,Ltd. 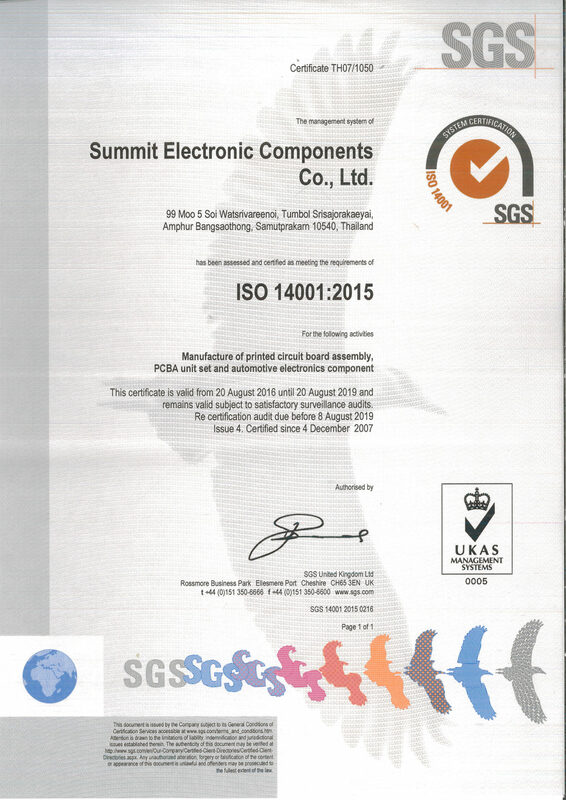 Quality: To co-operate how to practice as follow international quality standard. 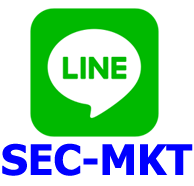 Customer: To build the customers satisfaction. 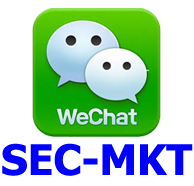 Cooperation: To build business connection. 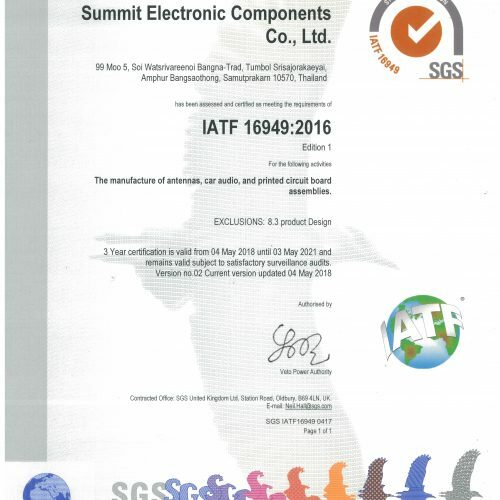 Environment: To co-operate how to practice as follow international environment standard. 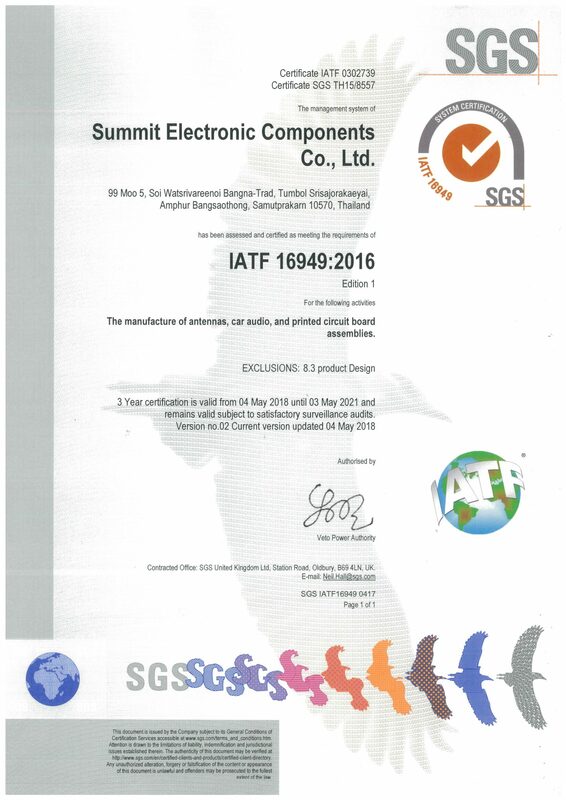 Safety: To co-operate how to practice as follow Thailand safety standard and apply the environment control system to the safety control. 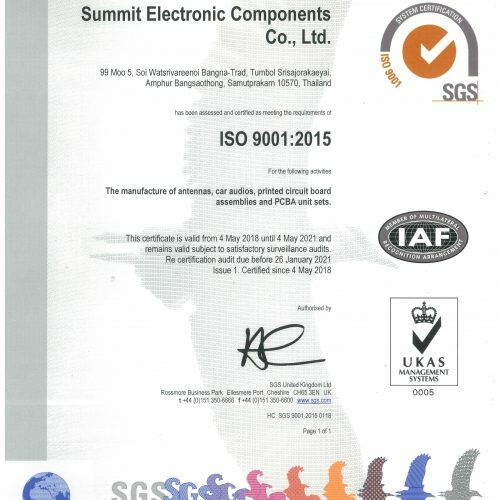 In order to increase the safety to the employees and environment conservation. 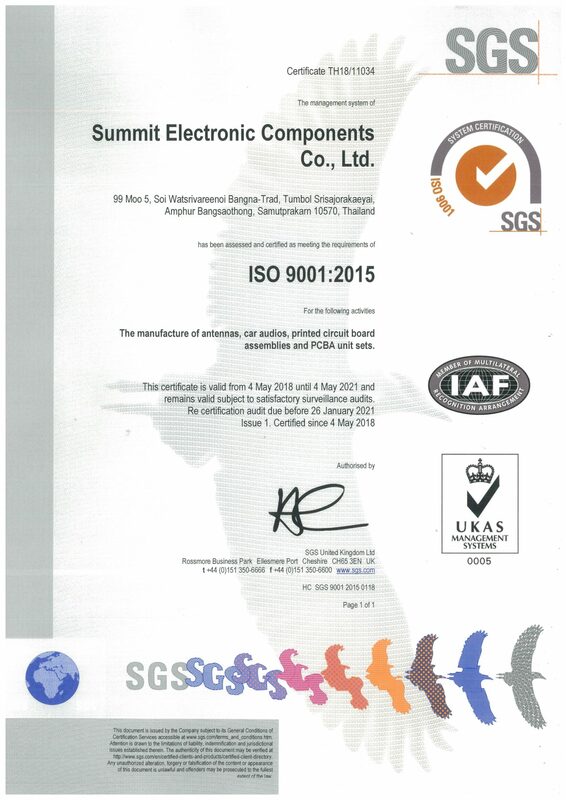 Presently SEC had been certified to ISO system.